An eatery for meat lovers. Burgers, ribs, wings, you name it! Not so great – Can’t think of any, can do with additional milkshake flavours maybe. Food – Recommended: the Pig Wings and slow cooked beef sandwich! 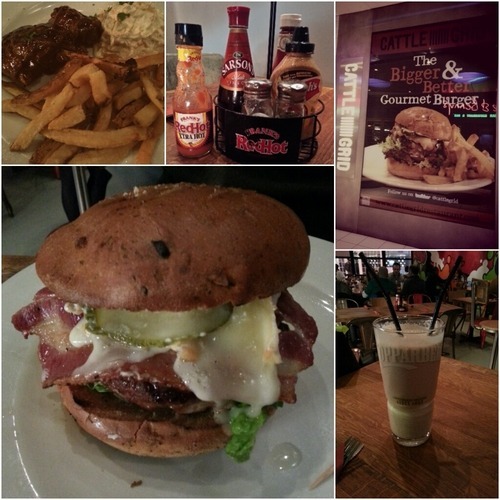 Price – Reasonable, good value compared to the trendy burger joints / American diners.